Be all things to all people. That is a tall order. An impossible order, I suppose. There will always be a way that you fall short or don’t live the way someone expects or wants you to live. Yet I saw this “all things to all” being lived out in a beautiful way. We celebrated a large Mass with all of the Catholic students of our diocese. In the thirty minutes following Mass, I watched the eager crowds of children gradually disperse. While they waited, I watched my parish priest as he made his rounds. He stopped by the section where students from his previous parish were seated. A large group of them began to wave excitedly. To them, he was a star and they were excited to see him again after his absence. After a few minutes of talking to students and teachers, he migrated to his current parish and greeted the children. I kept waiting for him to walk away, but he didn’t. One-by-one as the students left their rows to go to the bus, he greeted them. Some wanted a high-five, others wanted a hug, and some simply waved. It was beautiful to watch them each pass under his fatherly gaze, often accompanied by a pat on the head or shoulder and always a smile. This is not the first time I have been amazed by his fatherly care. During his homilies at Mass, it is easy to get that sense that he is our spiritual father. Yet the way he lives it out does not remain simply spiritual. It is not just in prayers and sacrifices that he seeks to be our father. Rather, he greets the people of his parish and goes to their homes. His heart is filled with a tender fatherly love for his children, some of them biologically older then him. My experience with priests has led to me to harbor a deep love for them. While I would not relate to all of them in a fatherly way, I have found many who are living out the call to encounter people where they are “for the sake of the gospel” in order to “have a share in it” also. The priest who instructed my summers of Totus Tuus also lived out the role of a father. We were primarily young college students and he laughed with us, taught us, and loved us. At the end of the first summer, he thanked us for “calling out the fatherhood” in him. 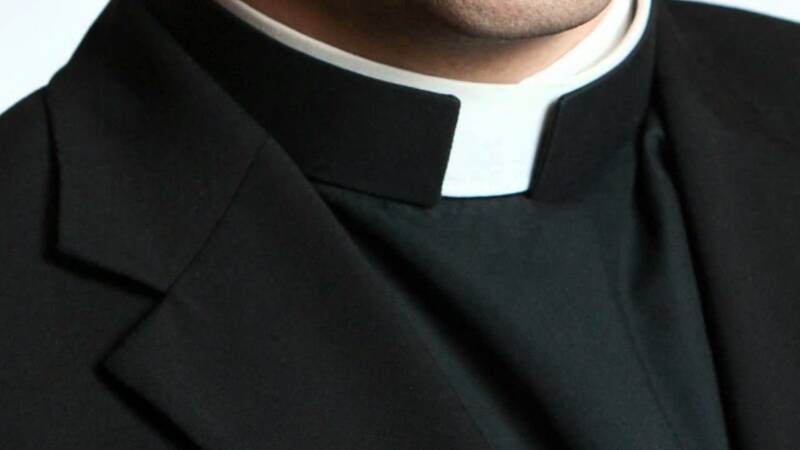 For all of the things that the secular media says about the institution of the priesthood and all the ways it seeks to change it, I am inspired to continually meet young, holy priests (or not-young, holy priests) who have sacrificed having their own families so as to welcome an entire parish as a family. Regardless of your upbringing and family background, in the beauty of the Catholic Church, everyone has a father who reveals to us, in part, the person of God the Father.